The first collection available will be the Arcade Classics Anniversary Collection on April 18, 2019, and for $ 19.99 plays will gain access to eight games from the ’80s – Haunted Castle, Typhoon (A-JAX), Nemesis (Gradius), Vulcan Venture (Gradius II), Life Force (Salamander), Thunder Cross, Scramble, and TwinBee. 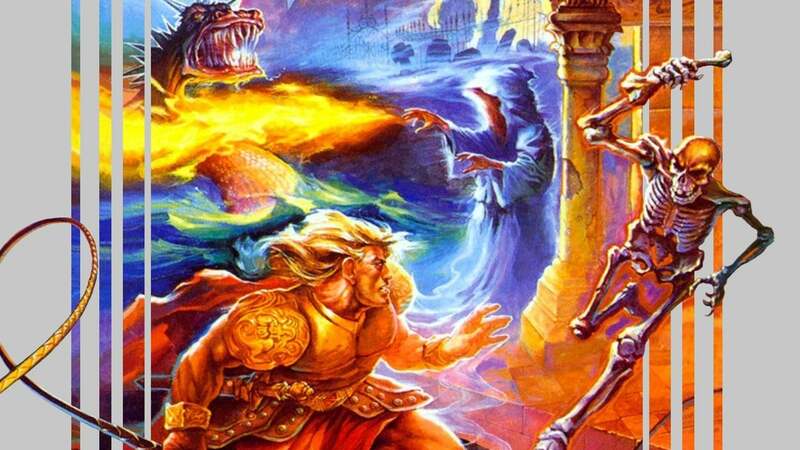 The Castlevania collection will feature eight games as well, but only four – Castlevania (NES), Castlevania II: Belmont’s Revenge (GB), Castlevania III: Dracula’s Curse (NES), and Super Castlevania IV (SNES) – have been announced as of yet. Lastly, the Contra Anniversary Collection will also arrive in early Summer 2019 and will feature eight games, of which only four – Contra (Arcade), Super Contra (Arcade), Super C (NES), and Contra III: The Alien Wars (SNES) – have been announced.